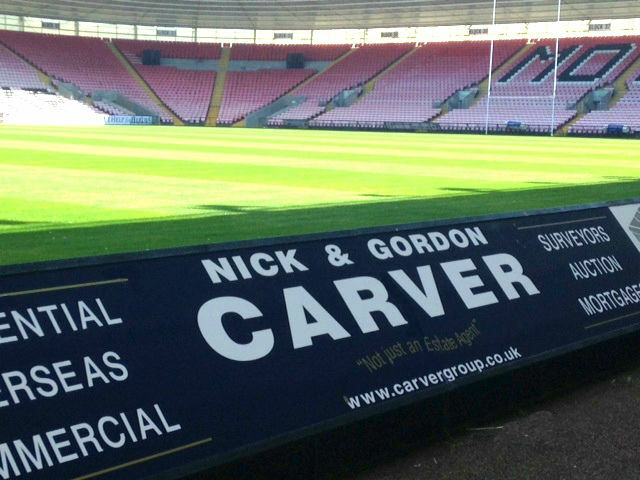 We are now proud sponsors of Darlington Mowden Rugby Club home to The Northern Echo Arena. They currently play in National League 1 and we are thrilled to be part of the club as we are all great rugby fans. We have become involved with the club at a really exciting time, as the All Blacks prepare to use the club as a team base in the next few months during The Rugby World Cup. The club have not yet announced whether the public will be able to watch the All Blacks train, however if you would like to cheer on Mowden RFC during the upcoming season, please click here to view their fixture list.